The Timothy Pastoral Apprenticeship is a radically church-centered theological training program that couples strenuous academics with hands-on, invested ministry in the life of a local church. Take a look around! 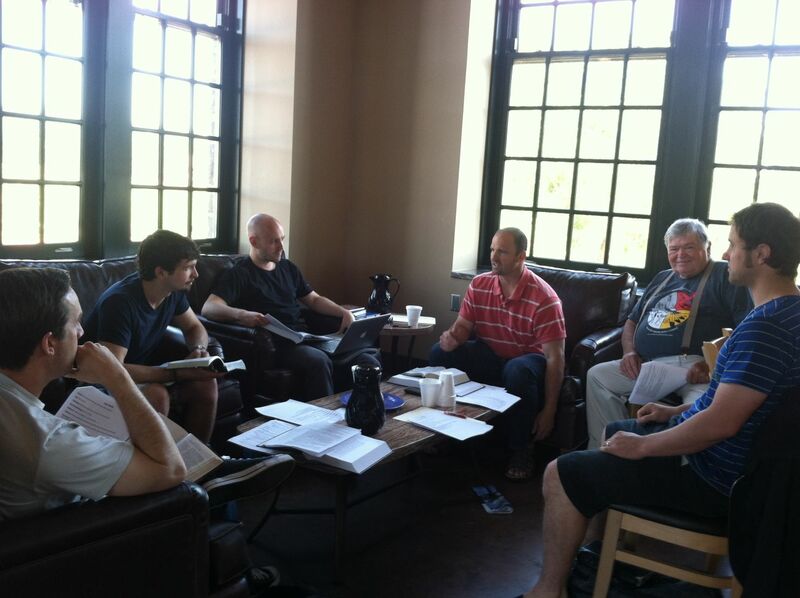 Half the TPA experience is a series of rigorous classes with other TPA students and mentor pastors. 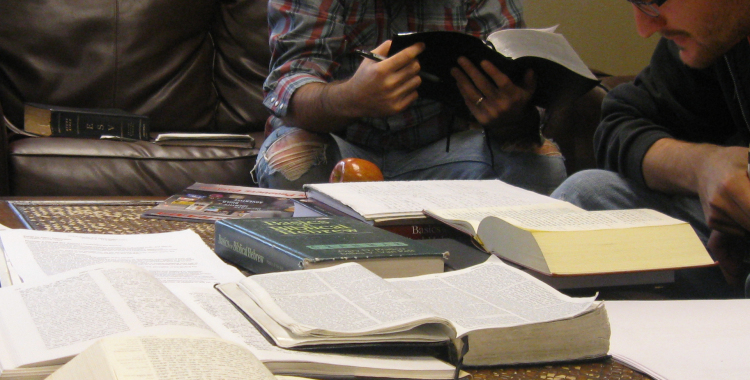 Hebrew, Greek, theology, preaching, Biblical literature, church history - to grow elders who love the Bible. The TPA seeks to equip pastors for the local church by training them in the local church. 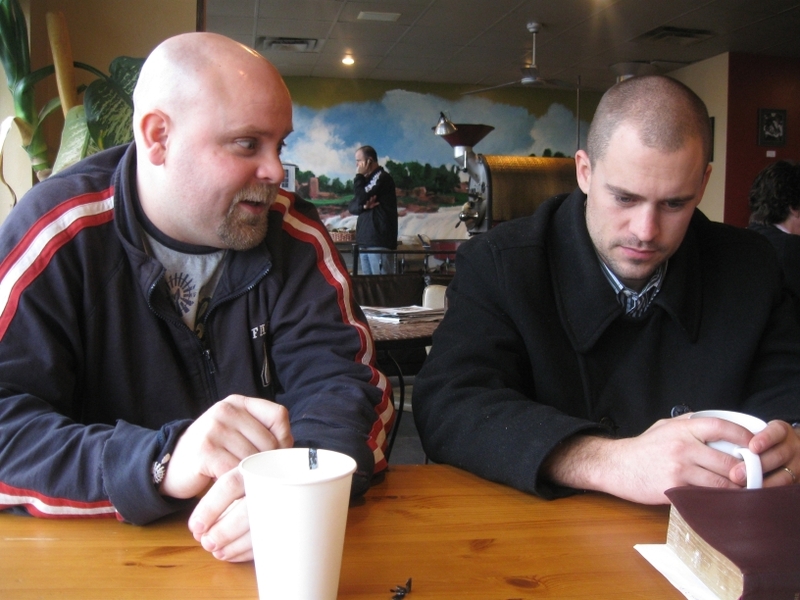 We believe pastoral training in the local church creates and nourishes lasting bonds of accountability, mission, vision and affection between students and pastoral mentors as well as the flocks they serve. It is a truly hands-on approach to ministry training designed to instill in the student Christ’s own sacrificial love and commitment for his bride.